We did a little research and compared recent studies in order to build the ultimate list of healthy foods, which can help in our constant fight against stress, anxiety and depression. Feel free to browse through the pages and see which healthy foods to eat in order to feel happier. It's no surprise that chocolate is first on our list, but it's good to know that there is a little science behind the theory that eating chocolate makes us happy. 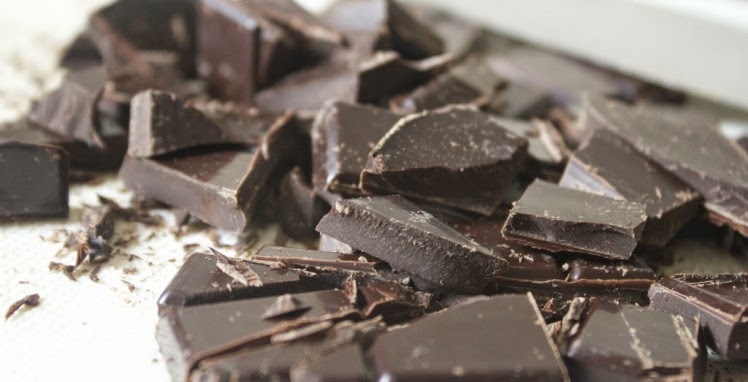 Consuming dark chocolate every day for two weeks (1.4 ounces of it) will reduce the stress hormones, cortisol included. According to the experts we have to thank the antioxidants in chocolate. Just stick to those 1.4 ounces or you may find yourself in a world of stress when you see some extra pounds in the mirror. 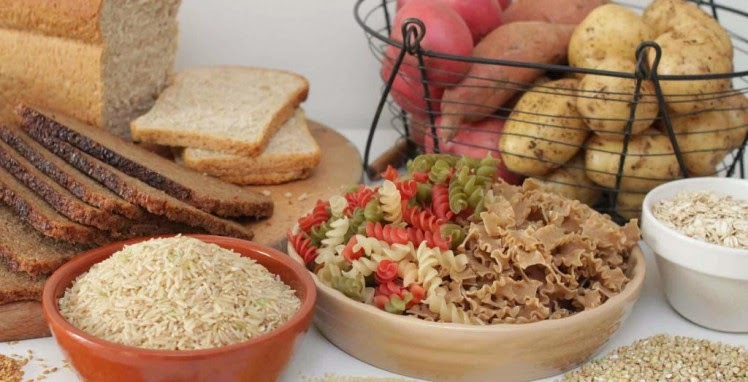 Many believe that carbs make you fat. Well they don't, in fact they can be a great mood buster. According to a recent study in the Archives of Internal Medicine, people who followed a very-low-carbohydrate diet – felt victims to depression, anger, bad mood and anxiety than those who followed a low-fat, high-carb diet, focused on low-fat dairy, whole grains, beans and fruits. Carbs stimulate the production of serotonin – a feel-good brain chemical. In order to eat healthy we must turn our attention to foods that have been processed or refined as little as possible. We stumbled upon a recent study in the British Journal of Psychiatry, that evolved around 3.500 people eating a whole foods diet rich program. The results have show that they were less likely to feel depressed than those who ate fried foods, processed meats and other high fat refined dairy products. 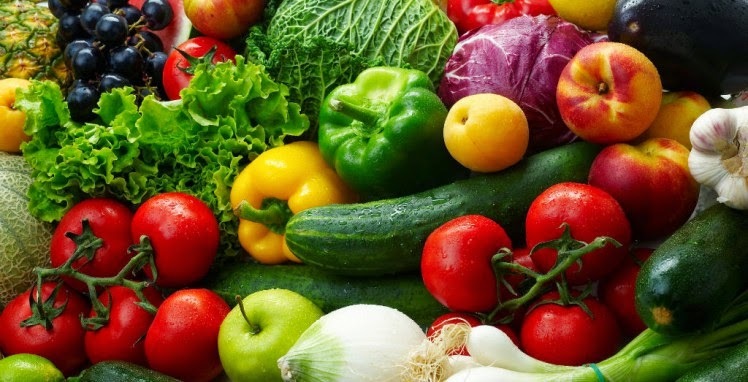 Antioxidants found in fruits and vegetables as well as omega -3 fatty acids are always associated with good mood. Folate (a Vitamin B) found in dark green vegetables like spinach or in beans and citrus affects the neurotransmitters that are in charge of our mood. 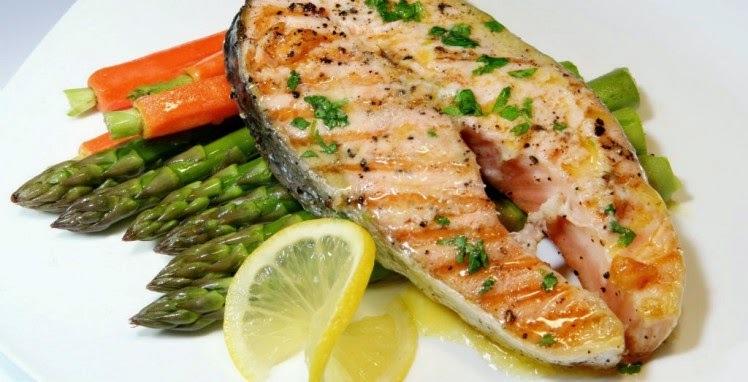 Omega 3 is a key mood-boosting nutrient found in oily, fatty fish like salmon, tuna, sardines and rainbow trout. They alter the brain chemicals (dopamine and serotonin) which are directly linked with our mood. Dopamine is a rewarding chemical released by the brain as a reaction to pleasurable experiences, while the lack of serotonin is associated with aggression, depression and suicidal tendencies. 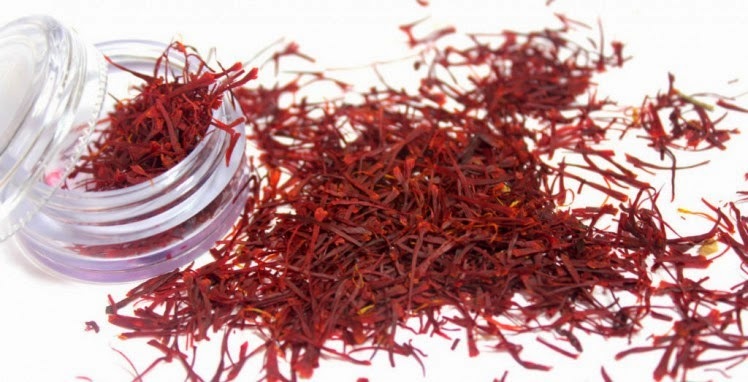 There are many evidences from earlier studies that support the claim that saffron helps decline mood swings and depression. In fact this plant has the same antidepressant effect as the antidepressants fluoxetine (Prozac) and imipramine (Tofranil). It works by the same principal as Prozac, transmitting more feel good serotonin to the brain. 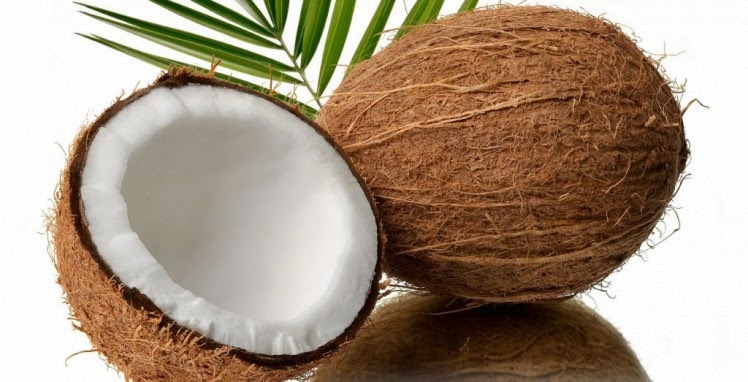 Did you know that only the scent of coconut may blunt your natural response to “flight or fight” by slowing the heart rate? A small pilot research done by the Colombia University has shown that coconut fragrance recovers the blood pressure more quickly. Inhaling a pleasant scent may enhance awareness by relieving the reaction to stress. 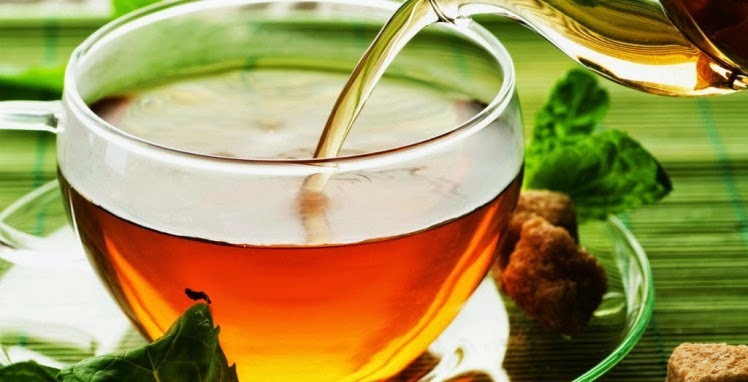 According to The Journal of Nutrition, drinking green, caffeinated or oolong tea may evoke a more active state of mind. When we drink these types of tea – an amino acid called theanine is working synergistically with caffeine to improve awareness and focus. The same study suggest drinking at least 5 to 6 cups of tea daily.